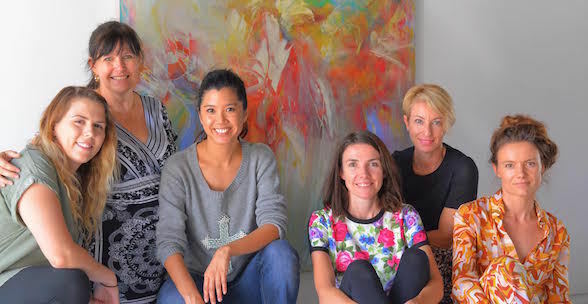 This May, two engaging theatre productions, 'Dolores' and 'Genius' will be performed in the unique and intimate venue of Taylor King Gallery in Newmarket. Come along and support local independent theatre markers and discover intriguing performances against the backdrop of a boutique gallery! First up is 'Dolores', an acclaimed one-act play written by Edward Allan Baker, which will play for a strictly limited season, from 5th to 15th May 2016 at Taylor King Gallery. Directed by Catarina Hubbard, 'Dolores' is proudly presented by Emma Skelton and an all female production team. 'Dolores' offers an uncompromising look at a world where the occasional slap is accepted as normal and women are worth less than men. It's a wintry Sunday afternoon when Dolores arrives at her sister's house in desperate need of shelter. Her sister, Sandra, desperately needs her to leave. What would you endure for love? What would you endure for family? Audiences should expect plenty of tension, tears, laughs and love as the tale of two sisters and the crushing reality of family and domestic violence unfolds. 'Dolores' has received considerable support from local White Ribbon board member, Tim Class-Auliff, who has said "Dolores will be a standout voice against domestic violence on a theatrical front". Tickets are now on sale for the upcoming season of 'Dolores' at the Anywhere Festival 2016 website. All tickets are priced $25. 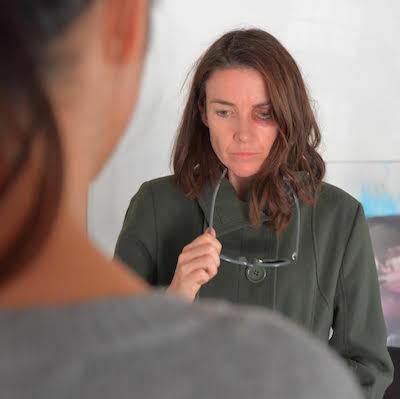 After the Brisbane season, the production team hope to take 'Dolores' to regional centres and work with companies like Ozcare and Women's Legal Service to continue the dialogue on family violence and raise some funds for these under-resourced services. 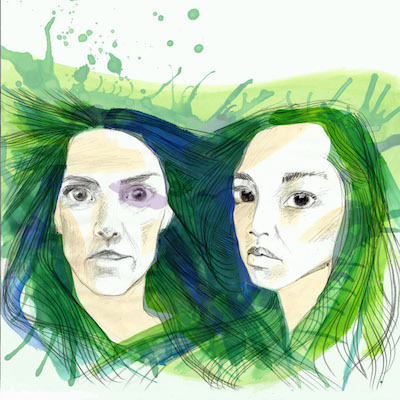 For more information on the production, please visit the Anywhere Festival website. 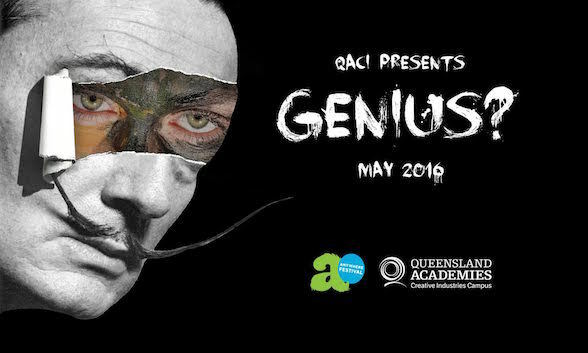 Following the Anywhere Festival season of 'Dolores', QACI Theatre Ensemble will present 'Genius?' at Taylor King Gallery from 16th to 21st May 2016. This exciting play explores the cultural phenomenon that is celebrity, and how, as human beings, we have developed an obsessive fascination with turning humans into gods. 'Genius' delves into the life of one of the most recognised, revered and reviled celebrities of the 20th century, Salvador Dali, and asks, "where, amidst the construction of a celebrity artist, does the humanity lie?" The audience will be taken on an epic journey as they meet a motley collection of characters, who each describe their relationships with and perceptions of Dail at different times in his life. Whilst at the Taylor King Gallery, you can also view the current exhibitions and may consider purchasing artwork to add to your collection. There will also be a silent auction with proceeds donated to a local domestic violence charity.